The extreme radical Right may have lost the battle, but it has not lost the war. 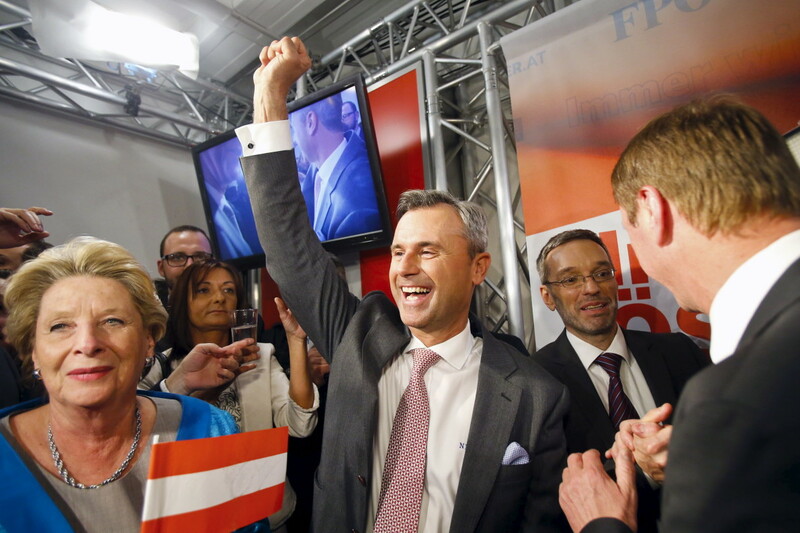 In the aftermath of the latest Austrian presidential elections, it seems that intellectuals and commentators have breathed a sigh of relief too early in light of the victory of Alexander Van Der Bellen, a pro-EU independent backed by the Greens, over the Far Right candidate Norbert Hofer. Never count your chickens before they’ve hatched. After all, Trump’s unexpected primary victory shows the Right is alive and kicking. In fact, the disease that has nurtured the radical Right has been halted but remains uncured. 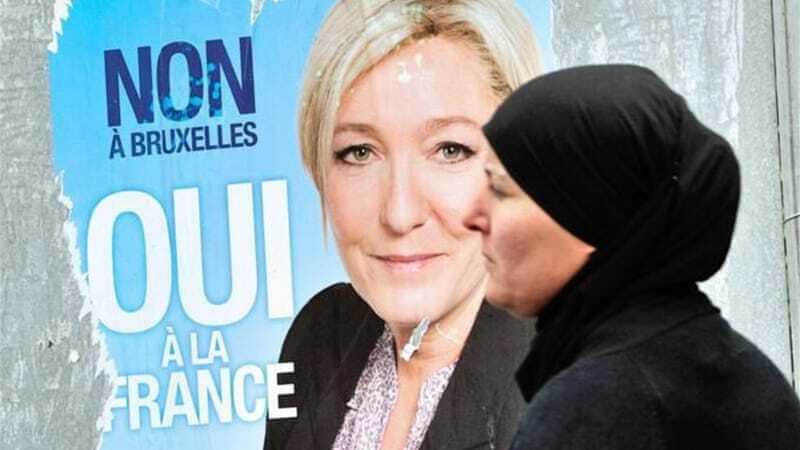 From Germany to Italy, from France to the USA, the Far Right flourishes. Extremism spreads across continents with different political and party systems, unveiling an issue that represents a consequence of post modernity. Apart from the post-fascist spectre which is haunting Europe, these trends do not merely involve the rise of the Far right, but the surge of anti-systemic radical parties: some related to the Left, others aiming to be neither Left nor Right. Nothing new under the sun. In essence, we are facing an anti-establishment global political mood which dates back to the 90’s. Berlusconi assembled a broad coalition which included Far Right parties such as the Northern League and the Italian Social Movement in 1994; charismatic FPÖ leader Jörg Haider entered a coalition government in 2000; and Jean-Marie Le Pen faced Chirac in the second ballot of the French presidential election back in 2002. Yet the Western democracies have not tried to overcome the material conditions which led to this scenario, rather, they have done the opposite. In the process, they have evoked people’s general mistrust. And the main culprits are the mainstream parties. What have they done since the surge of the first wave of extremism in the 90’s? Too little. They have acted as a cartel, hijacking political pluralism and reducing the political stances represented at every level. A cartel that advocates a single neoliberal agenda and that has tricked political market competition for the sake of economic markets. And these trends have been aggravated by the formation of numerous Gross Koalitions which have become the rule rather than the exception. Nowadays, voters believe that there are no real differences between Centre Left and Centre Right. This has happened because mainstream parties ousted militants and then went on to become an elitist structure of professional politicians. Renouncing the role of checks and balances that they used to play, mainstream parties have been absorbed by the State. As a consequence, political professionals have begun to represent their own interests more than those of the people. These trends have favoured the blurring of ideological differences and the rise of a “pensée unique” about the policies to be implemented. This is the curse that has led to the accusation that “big tent parties” are self referential and distant from the needs of “common folk”. These mutations have occurred in the context of a post democratic evolution (or involution) of Western political systems, while democracy itself has been put to question. According to Samuel Brittan‘s “The Economic Contradictions of Democracy”, decision makers had to reduce participation to secure a limited form of democracy that was fiscally sustainable. Thus, the social classes that used to vote for mainstream parties have started to feel abandoned and unrepresented. Eloquently, voters of both the Far Left and Far Right voice their requests of protection against the liberalizations that the “pensée unique” embodies. But when politicians do not listen to the voices of the people, voters choose anti-systemic parties. And the more people are dissatisfied by the centrist policies undertaken by mainstream parties, the more they vote for the extremes. Is the rise of radical parties therefore unstoppable? I have discussed elsewhere the rise of Trumpism and, in my humble opinion, the real sick man of Democracy is Europe instead. 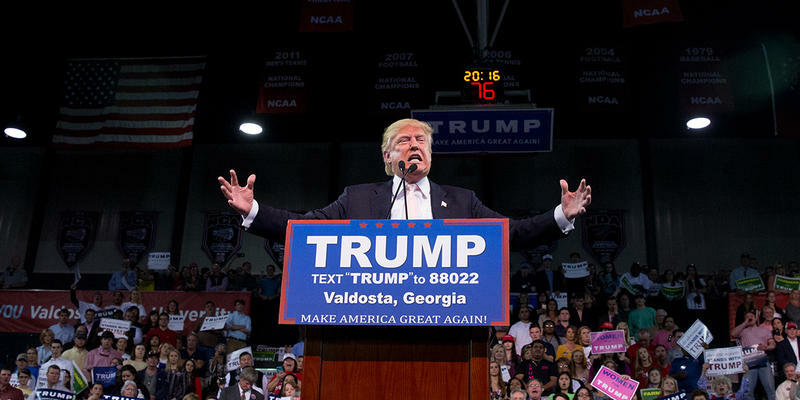 The american economic recovery is the best antidote to populism. On the contrary, the EU’s complex decision making process entails that too little has been done to overcome the mantra of fiscal consolidation: economic crisis has always been the perfect humus to breed extremes. Moreover, the Grosse Koalition which rules the European parliament strengthens the perception that only by voting for anti establishment parties can the Cartel be overridden. This leads to the contemporary paradox of Western democracies. Mainstream liberal parties behave to block political markets illiberally, by favouring sovereignty pooling, reducing the role of assemblies or constituting Republican Fronts against radical parties. On the other hand, illiberal radical parties claim to reinforce pluralism by fighting the Cartel.